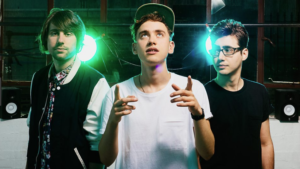 British musicians Jess Glynne and Years and Years have come together for a phenomenal reimagining of “Come Alive,” one of the great songs from “The Greatest Showman” soundtrack. Lifted off the new “The Greatest Showman: Reimagined” album, which finds established singers putting their own spins on songs from the film, “Come Alive” has been given a funky new life, thanks to the musical stylings of Years and Years frontman and Michael Jackson vocal doppelganger Olly Alexander and the always brilliant Jess Glynne, who is pretty much my spirit animal. Altogether, one of the best songs to come out this 2018. So cool, it almost answers my need for Canberra air conditioning. Jess Glynne has released her new single, “All I Am,” and this is definitely going to be one of my top three bops for 2018! She did a phenomenal job with “Hold My Hand,” and her new single is so much fun! What makes Glynne so much joy to listen to is not just the quality of her voice, which is arguably the strongest female voice out of Britain since Jessie J. What makes Glynne a force to reckon with is her uncanny ability to make great pop songs with accessible lyrics and fun hooks. While the previous single, “I’ll Be There,” made Glynne the first British female solo artist to have seven number-one singles in the UK, I think “All I Am” deserves to be her eighth. My new ParoDeen sends up Keala Settle’s “This is Me” from “The Greatest Showman,” and it celebrates the UNLI samgyeupsal promotions of Korean grills in the Philippines. I love Korean food, man. Before we move to Australia, I wanted to tick a few items off my personal bucket list. One of them was to release a song to Spotify. Sometime in 2016, I began making parody videos on YouTube on TKGTV (short for Tito Kuya Ganns TV). During that creative period, I decided to also write a few humorous originals, and Bitter Ocampo was one of them. A song about a man who’s clearly hung up on his ex-girlfriend who is about to get married, Bitter Ocampo is a light, ukelele-driven song that hopefully offers some redemption by the end of the track. Until he gets there, though, he throws up all kinds of hurtful wishes at his ex. So I chose Bitter Ocampo to be THAT song to release to Spotify. Produced by the brilliant Charles Bautista, Bitter Ocampo is now available on Spotify here, and I’ve now ticked an item off my bucket list. YAY. This is the lyric video to my original track, “Bitter Ocampo,” now streaming at bit.ly/BitterOcampo. 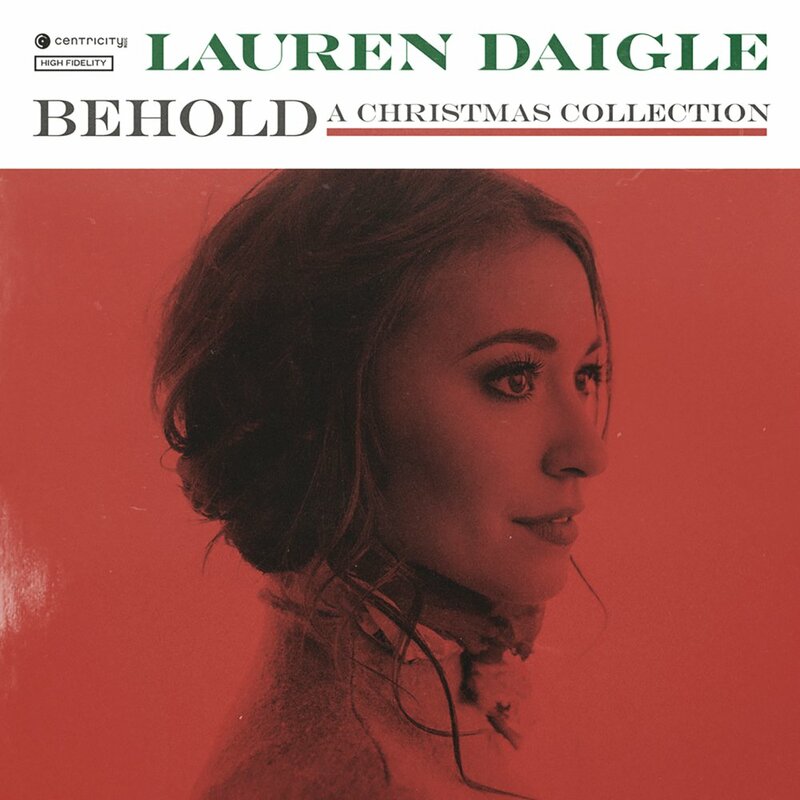 Contemporary Christian singer/songwriter Lauren Daigle’s new Christmas album, Behold, topped the Billboard Christian/Gospel Albums chart this week, buoyed by several radio singles, including the new Christmas radio single, Jingle Bells. This delightful horns-kissed Christmas chestnut brings one back to the days of yesteryear, with its throwback sound and playful delivery. 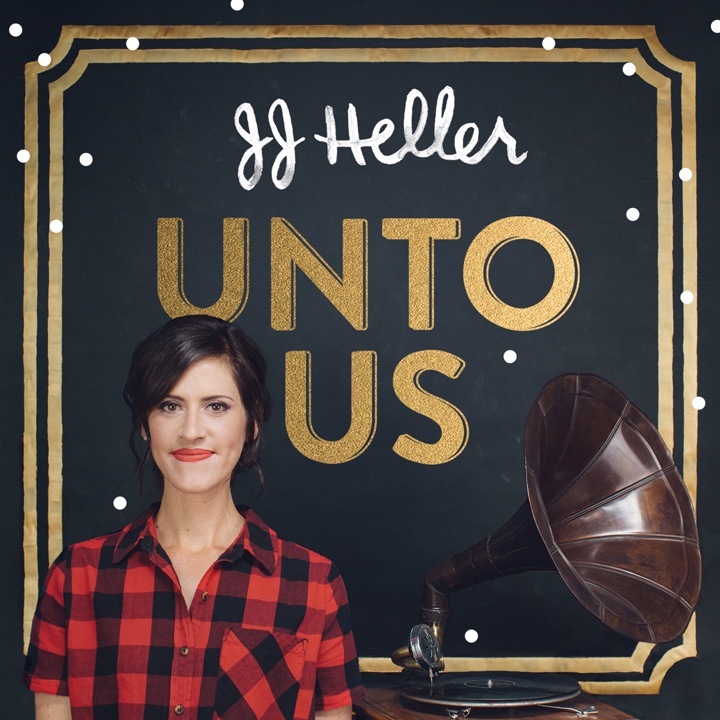 Contemporary Christian singer/songwriter JJ Heller has released her 2016 holiday collection, Unto Us. While the official single to Christian AC is Christmas is Here, I found myself drawn to the sweet comfort of Heller’s take on Winter Wonderland. Heller’s version offers a more languid interpretation, with lovely piano lines and a more relaxed bass line that communicate a winter wonderland that offers deliciously lazy days, instead of the fast and frenzied winter vacay suggested by other more energetic versions (Avalon’s brilliant brass section-fueled version comes to mind). Contemporary Christian singer/songwriter Matthew West has released Unto Us, the title track of his second full-length studio holiday album. 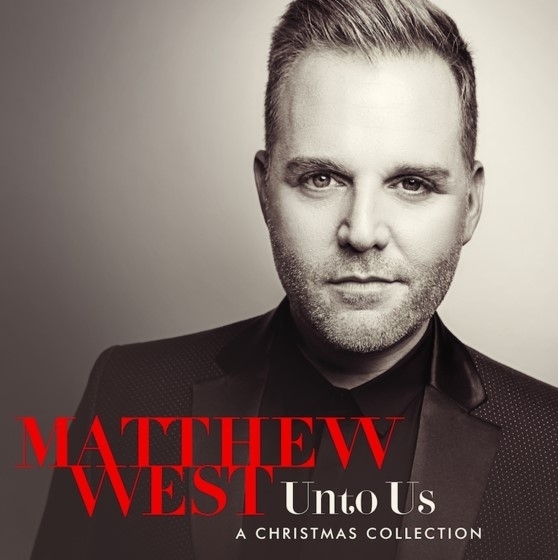 Matthew has consistently been making great music, holiday or otherwise, since his debut with More, and Unto Us: A Christmas Collection is a fine addition to the discography of one of modern-day Contemporary Christian music’s finest male singers. Soundwise, Unto Us leans more towards the Christian pop canon than traditional Christmas music, so don’t expect sleighbells and tambourines on this one. Rather, with its theme of God’s love and faithfulness through the birth of Christ, Unto Us is a powerful reminder that we are here to celebrate the birth of the real reason for the season. Still, Matthew says he wrote Unto Us thinking of the church, and so he wanted to send this song in that direction, making it a ripe choice for addition to your church’s praise and worship playlists or for special offering numbers this Christmas. 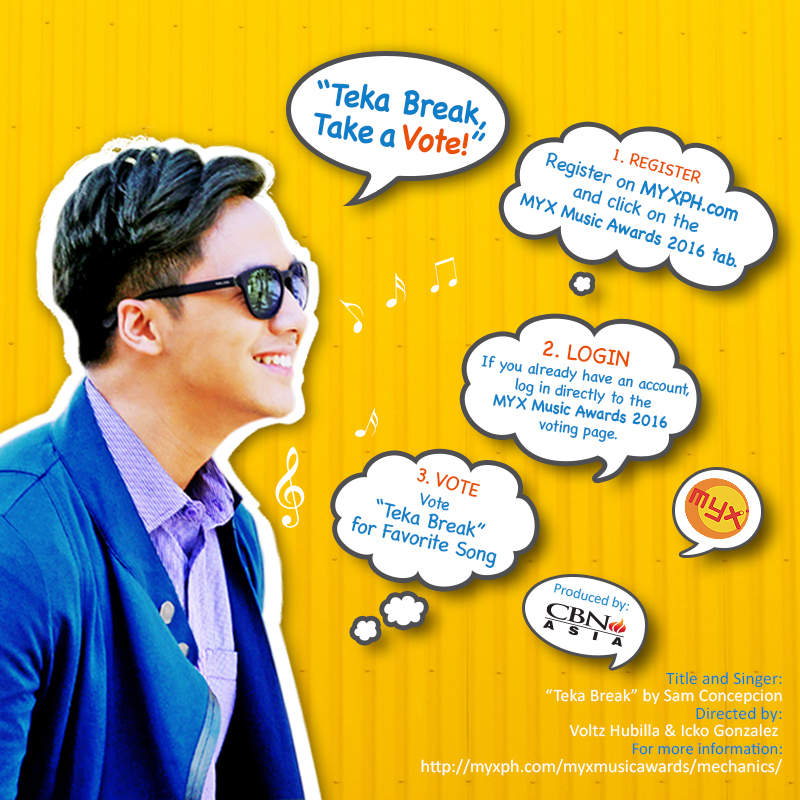 Sam Concepcion’s Teka Break has been nominated for two major categories in the MYX Music Awards 2016 namely: Favorite Song and Special Awards for Best Music Video. Teka Break is produced by CBN Asia, directed by Voltz Hubilla and Icko Gonzalez, and written by master songwriter Jungee Marcelo. It is one of the songs included in the Transforming Love album produced by CBN Asia for its 20th anniversary. “It’s great to be recognized for your talent, and obviously, people who work here at CBN Asia are very dedicated to excellence. I am just really grateful that we are nominated,” said John Tan, CBN Asia’s Chief Operating Officer and Executive Vice President. 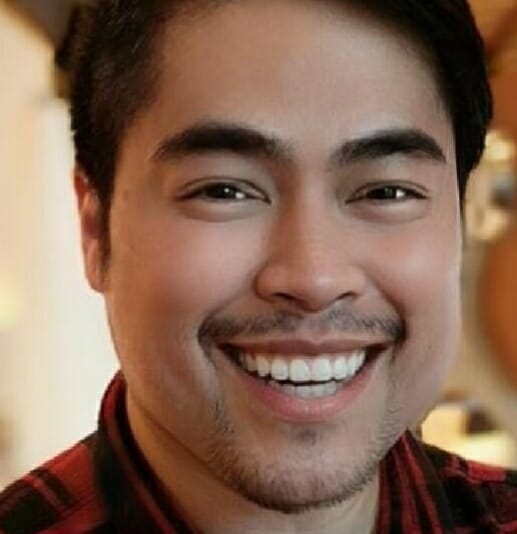 He also added that the generosity of artists like Sam Concepcion and Jungee Marcelo is very admirable, “They set aside their schedules to accommodate us and volunteered their time to record and perform the song in support of our 20th anniversary. We are so grateful to Sam, Jungee, and everybody else who helped and contributed,” Tan added. Watch Teka Break’s music video in HD by subscribing to The 700 Club Asia’s Youtube channel. Just type youtube.come/The700ClubAsia and search for Teka Break. To get a copy of the Transforming Love album, visit cbnasia.org/transforminglove. Help Teka Break win in the Favorite Song category, by registering on MYXPH.com and clicking on the MYX Music Awards 2016 tab. If you already have an account, just log in directly to the MYX Music Awards 2016 voting page, look for the Favorite Song category, and click on Teka Break as your chosen nominee. Please note that you may only vote ONCE PER IP ADDRESS PER DAY PER CATEGORY. Voting will end on March 13, 2016, 11:59 p.m. Be a part of making music history by voting now! This press release was issued by CBN Asia. Please contact jamie.bayoneta@cbnasia.org for media inquiries.